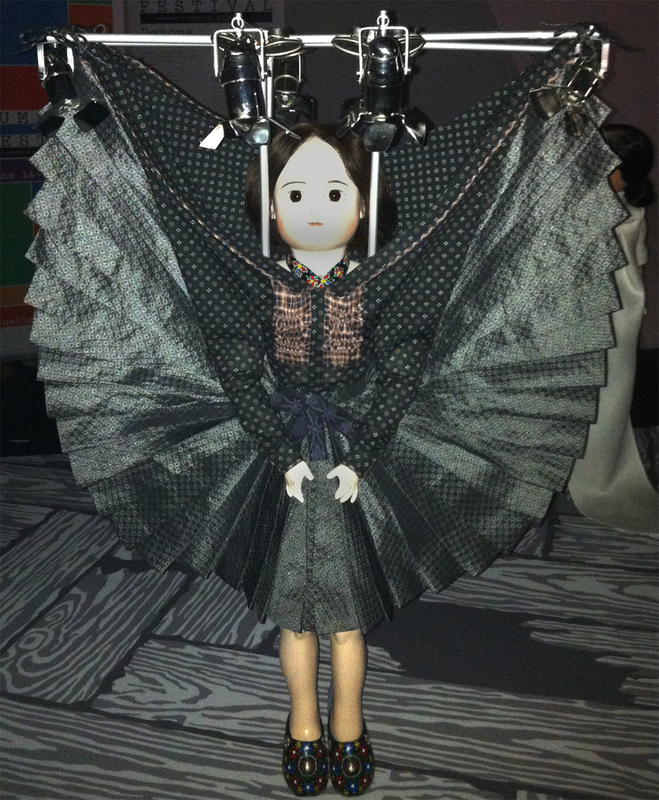 Last weekend I went to see the Viktor&Rolf Dolls exhibition at the ROM during the Luminato Festival. Viktor Horsting and Rolf Snoeren are well-known world fashion designers. They are also the creators behind the Flowerbomb and Spicebomb fragrances. Mind you, the dolls are beautiful and a lot of work was put into them but the exhibit was not worth my time. You’ll be better off typing in Viktor&Rolf Dolls in the google search box and admiring the images.